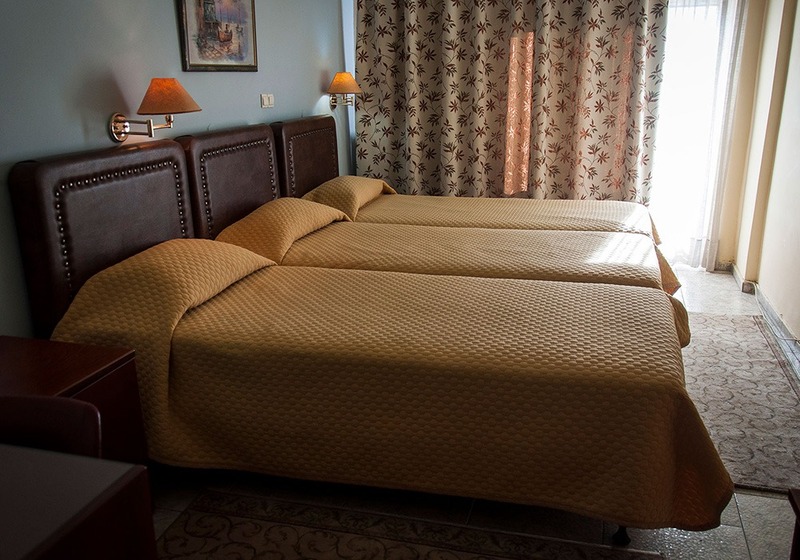 For you the family travellers or if you love travelling with friends, our Triple Rooms are specially formed and ready to welcome you. 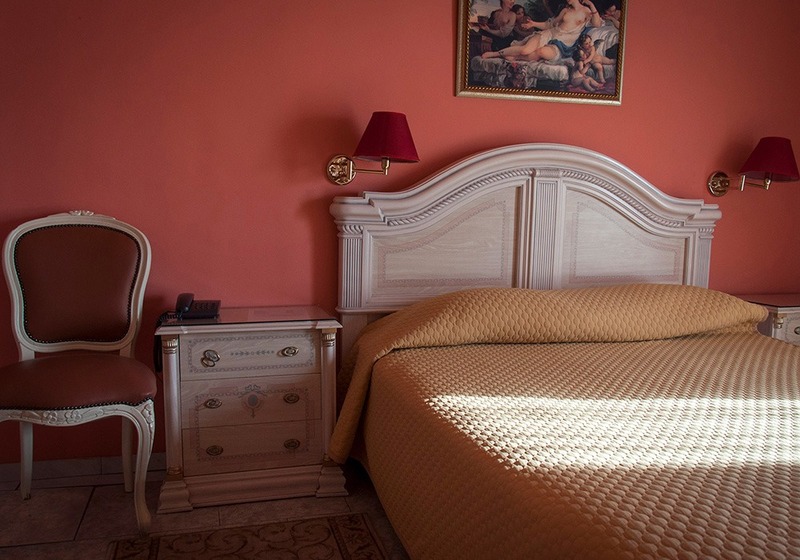 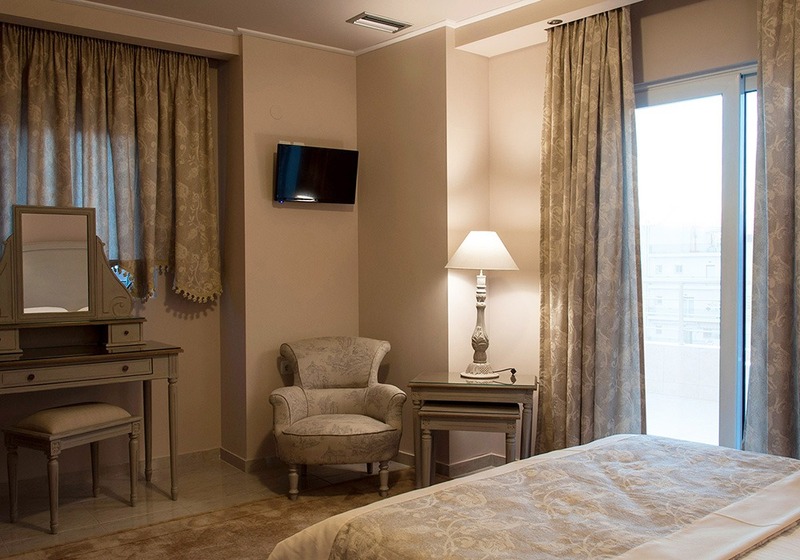 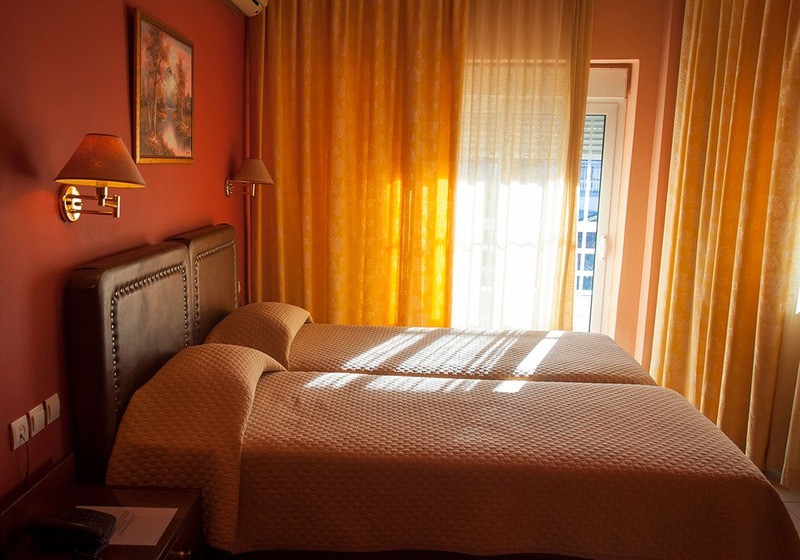 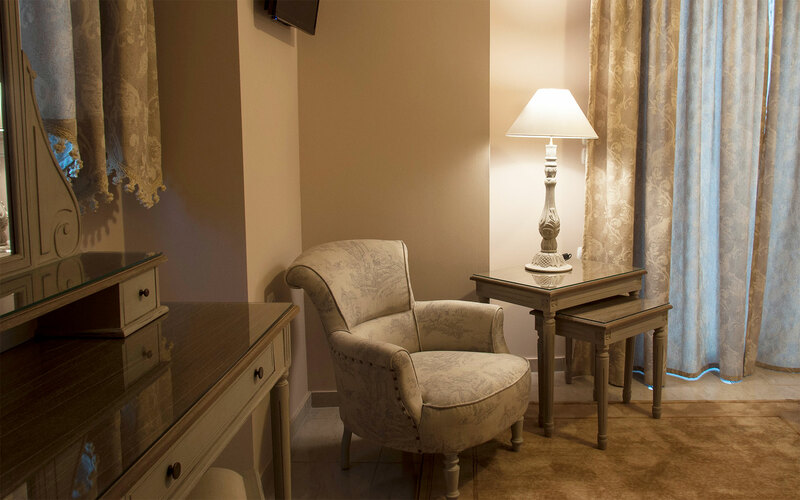 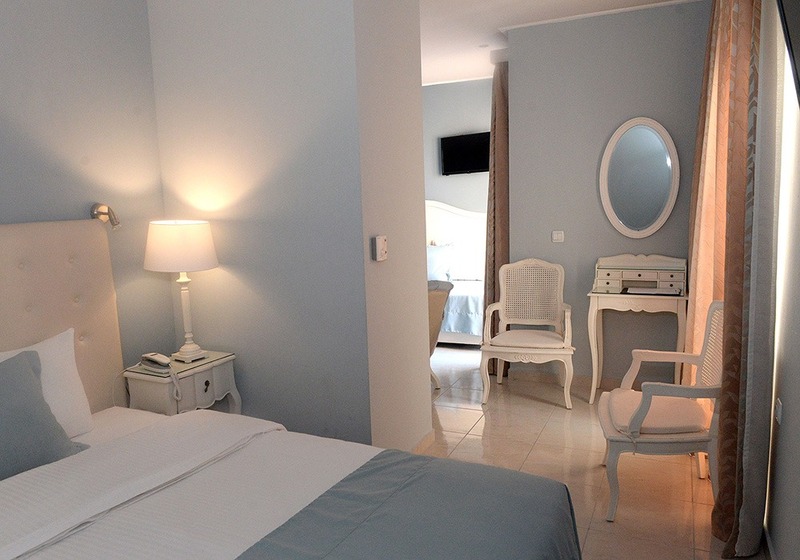 Spacious & luxurious, ideal for couples or families seeking for quality & comfort yet excellent for demanding professionals, the Suites of Hotel Marianna, are more than ready to offer you a memorable stay at the city of Drama. 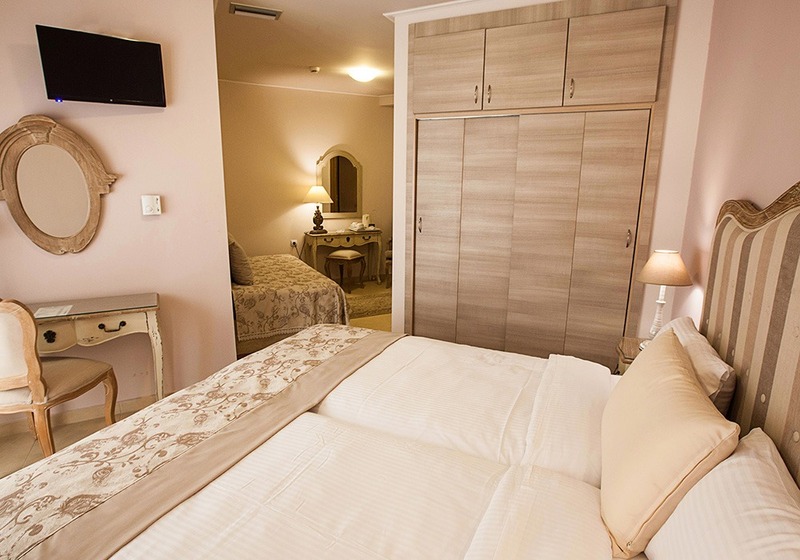 A great proposal for couples, our renovated & elegantly decorated Suite with Hydromassage will make the most of your memorable stay.